If you’re considering adopting a pet, make sure you’re ready. Adopting a pet is a massive decision. It requires a great deal of responsibility and is quite costly too. Pets are expensive, but pet insurance can help with some of the costs. Think of pet insurance like health insurance: there are many different plans, so do your research before selecting one. Some plans offer higher monthly premiums with better reimbursement levels while others offer low monthly premiums but lower reimbursement levels. We analyzed a variety of pet insurance companies and narrowed them down to our top five favorites. We are pleased to share them with you. 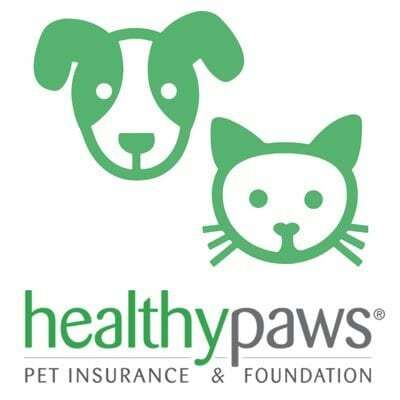 Healthy Paws is our pick for Best All Around Pet Insurance for a variety of factors. First, the company has an excellent reputation for top-quality customer service. If you ever need to contact a company’s customer service team, it’s likely because something went wrong and you need the problem solved quickly, efficiently and pleasantly. Healthy Paws makes it a priority to accomplish those things in their customer service. This company also offers an annual deductible as opposed to a per-incident deductible, which is generally cheaper. The unlimited lifetime benefits is another huge win in our book. With unlimited lifetime benefits, you can rest assured that your pet will be taken care of, no matter what happens. Trupanion isn’t the cheapest pet insurance around, but it’s one of the most straightforward. Its coverage plans and unlimited benefits protect your pet should they involved in a serious accident, become ill, and more. Its policies have few exclusions, and a history of low annual premium increases. Unlike some other pet insurance companies, Trupanion’s premiums don’t increase as your pet gets older. Plus, it provides a 90 percent reimbursement and a deductible that ranges from $500 to $1,000. 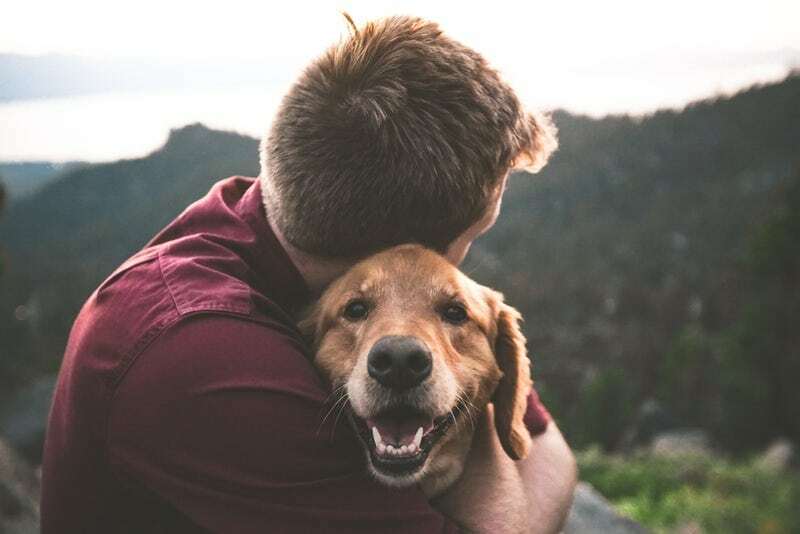 If you’re looking to cover your pet for life and want to know upfront what the costs will be each year, Trupanion is the best pet insurance provider for you. Petfirst is well-regarded for its easy enrollment process and customizable plans. 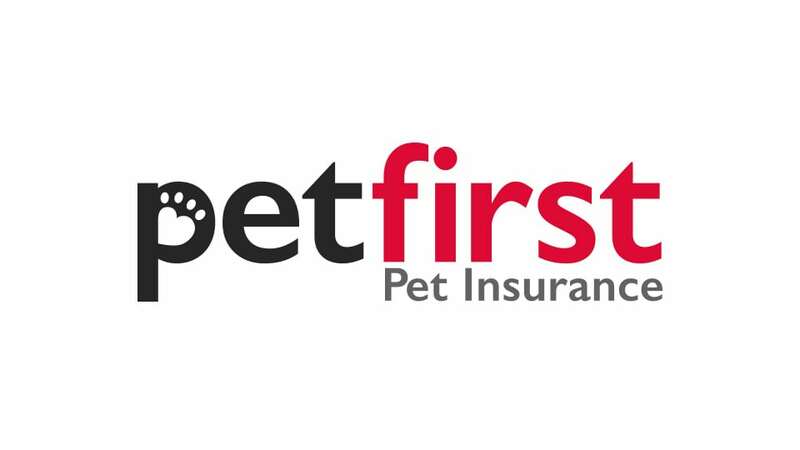 While most pet insurance providers require your pet to undergo an exam prior to coverage, Petfirst does not. This is why it’s our top choice for those needing pet insurance ASAP, whether it’s for a new puppy or a newly adopted senior dog. Under standard plans, accident coverage begins within 24 hours of registration. If you adopt an older dog or cat, you may be worried that you won’t be able to get pet insurance for them. Petfirst has you covered with plans for dogs and cats of all ages. There are no upper age limits. Most pet insurance providers only provide coverage for dogs and cats. Nationwide differentiates itself by providing coverage for pretty much any domestic pet you can think of: everything from birds to snakes! Nationwide also allows you to use any vet or specialist you like; the company doesn’t subscribe to a set, approved list of providers. 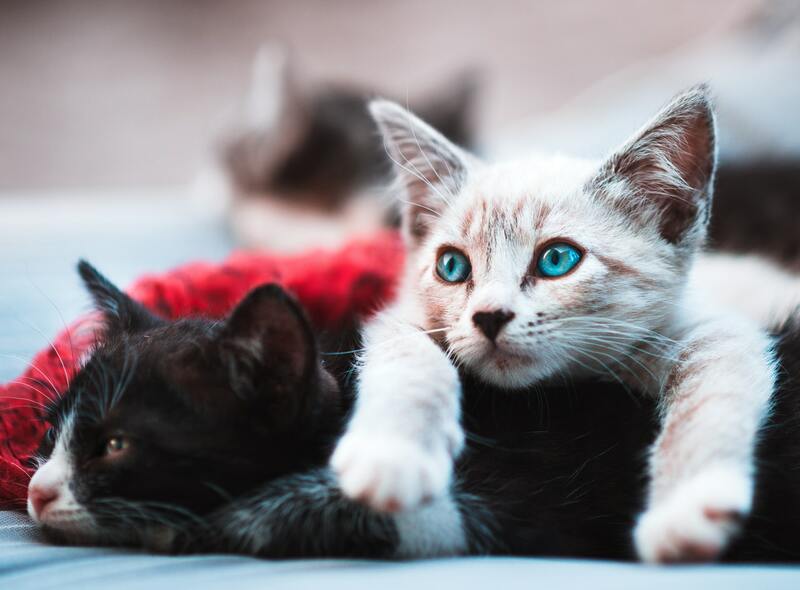 The company offers three key plans in addition to its exotic animal plan, so you can cover your cats, dogs, ferrets and snakes all with one company. Petplan is the largest pet insurance provider in the world. If you are looking for a reputable pet insurance company with a large customer list, Petplan is the pet insurance provider for you. It covers dogs and cats and offers no lifetime or per-condition claims limits. Petplan insures pets of all ages. based on your pet’s age, breed and location. Pet insurance is not all-inclusive, and plans vary by company and policy. Deductibles, reimbursement levels and annual maxes vary as well. When looking at different pet insurance providers and policies, you’ll obviously want to look at the price specific to your pet after taking the variables into account. You’ll also want to look at reimbursement levels, annual deductibles and whether your policy has a yearly maximum. Most importantly, however, you’ll want to look at pet insurance reviews. Look to see what existing customers have to say. Is the company providing on-time reimbursements? Do they rank well with customer service? While you can learn a lot about a pet insurance company based on its website, nothing will be more honest than pet insurance reviews from real pet owners. Adopting a pet is a big decision that shouldn’t be taken lightly. 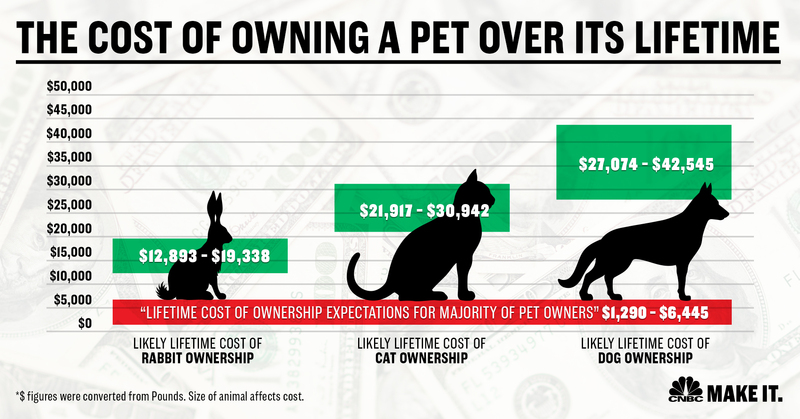 A pet is a lot of responsibility, both from a time perspective as well as a financial one. According to the PDSA, you’re likely to spend between $27,000 and $42,000 throughout the lifespan of a dog and $27,000 and $42,000 throughout the lifespan of a cat. These figures are just averages. 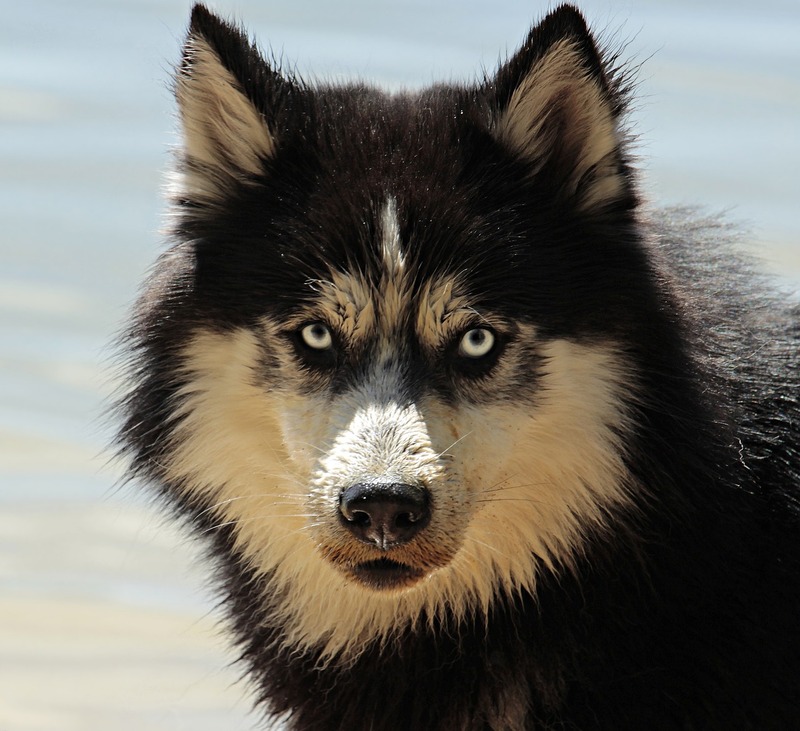 They cover routine costs such as grooming needs, food, routine vet visits, pet toys and more. What the figures don’t factor in, however, is accidents and illnesses. If your pet becomes suddenly ill or injured, the vet bills can be staggering (think thousands of dollars). If you have enough money in your bank account, for example, to pay a vet $3,000 for an unplanned surgery should your dog rip his ACL while running in a park, perhaps you don’t need pet insurance. However, if you don’t have the funds to cover an unexpected emergency, you may want to enroll your pet in a pet insurance policy. However, some insurance companies have exceptions to those things, so make sure to read your prospective policy carefully. 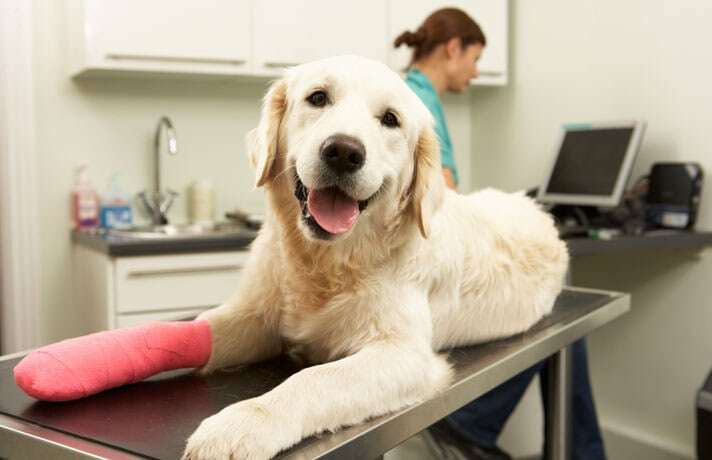 Pet insurance policies vary by provider, but can typically be broken down into four main types. This is the most robust type of pet insurance. 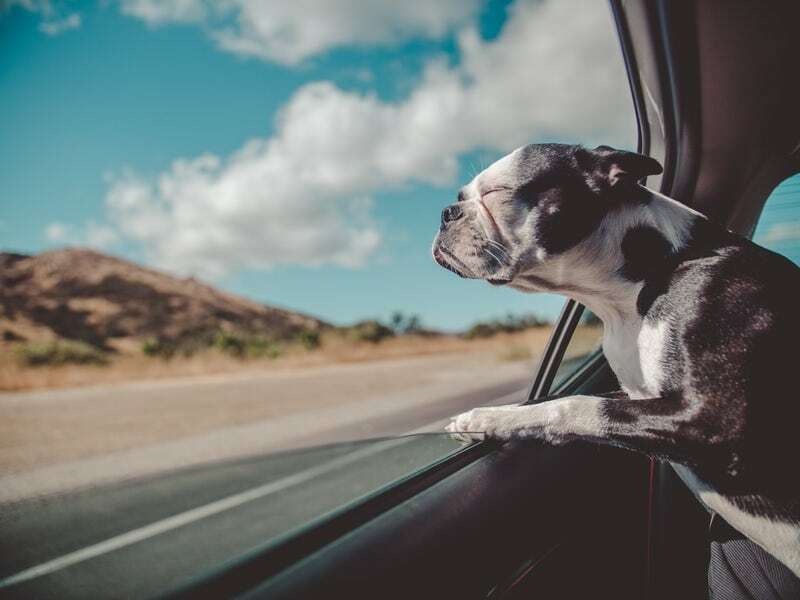 You will need to renew your policy annually, but this means your pet will be covered for chronic, recurring or lifelong illnesses or conditions for the rest of their lives. You can claim reimbursement as many times as you need for the same illness, but typically the amount you can claim per year is capped to a set amount. In our opinion, this is the best type of pet insurance you can get. This type of pet insurance covers your pets should illnesses or conditions arise later in life. This insurance will not cover lifelong or chronic diseases. Maximum benefit coverage covers claims up to a particular amount per condition. It is not lifetime coverage, and there is a max payout. A 12-month pet insurance coverage is one of the more basic plans. This type of insurance is a year plan that provides coverage for a set condition (such as leukemia) for 12 months. At the end of that time frame, the condition will be considered pre-existing and thus excluded from future coverage. This is a summed up list of common exclusions, but exclusions will be specific to your insurance company and the plan you choose. If you have a specific concern or coverage questions, you’ll need to review the individual policies of pet insurance providers. Additionally, most plans have “add-ons.” If there is a specific area you want to be covered that is excluded from the base plan, ask the pet insurance company if it could be purchased for an additional fee. We recommend researching and signing up for pet insurance before bringing home a new pet. This way, your pet will be covered from day one. While we wouldn’t expect a new pet to arrive with illness, there’s a chance they could become injured in an accident. Puppies play rough, older dogs could tear a ligament or your dog might get injured in other ways. 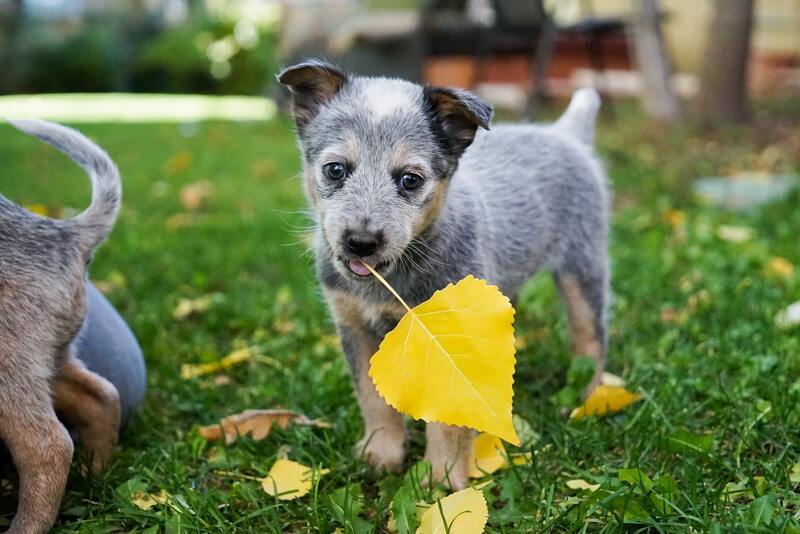 If you’re going to invest in pet insurance, it’s best to have it from day one. In order to find the best pet insurance for your pet, start by asking around. What does your vet recommend? What do your friends recommend? Once you have a solid list and understanding of how the insurance options differ, you’ll want to start the quote process. Getting quotes is easy. You can either call and speak with a representative or simply request a quote online. We recommend getting quotes from at least three pet insurance companies so you’ll have an idea what the average cost is for a dog or cat in your area. Breed: Pure breeds are more expensive to insure than mixed breeds, as purebreds typically have more genetic health problems. Age: The older a pet is, the more likely they are to encounter health problems. As such, older pets are typically more costly to insure than younger pets. Location: Where you live factors into how much you’ll pay each month for pet insurance. If you live in New York City, which has a high cost of living, you’ll pay more than someone who lives in rural New Mexico, which has a lower cost of living. Pet insurance is similar to human insurance: we hope we never have to use it, but when we do, we’re glad to have it. Pet insurance policies vary by means of which they can be used. Some require you to only visit a vet from a pre-approved list, but others allow you to visit whomever you like. We’ve summarized the “how to use” and “how to file a claim” for our Top 5 Pet Insurance Providers. In case of emergency, go to your nearest vet or animal hospital. Healthy Paws allows you to visit any licensed veterinarian, including specialists and emergency animal hospitals. Healthy Paws even covers alternative care including acupuncture, hydrotherapy and chiropractic care. Once you have completed your vet visit, you’ll need to file a claim to get reimbursed. Healthy Paws offers one of the fastest reimbursements with 99 percent of claims processed in just two days. The filing process is super simple as well. Gone are the days of physical claims forms and in are the days of speedy apps. To file your claim, simply download the Health Paws mobile app and submit your vet’s invoice. If it is your first claim, you’ll need to also send your pet’s medical records. Once the claim is submitted, Healthy Paws will either send you a check by mail or reimburse you via direct deposit if that’s your preferred method of payment. How Much Will You Be Reimbursed? Healthy Paws offers varying levels of reimbursement and deductibles depending on the age of your pet and which plan you select. If your vet becomes ill or injured, you can go to your nearest veterinary clinic, emergency animal hospital or specialty center within the US, Canada or Puerto Rico. Your coverage works at any veterinary hospital. Once you have completed your vet visit, file a claim. Trupanion is the only pet insurance company that can pay veterinarians directly and in less than 5 minutes. While most pet insurance companies require you to file a claim yourself, Trupanion provides the option of working with the vet’s billing office directly. If you would prefer the vet to file, simply ask if it’s a service they’re willing to provide. If not (or if you’d prefer to file the claim yourself), you can file the claim instead. Simply visit Trupanion’s website and sign into your account and click, “submit a claim.” To submit, you’ll need a photo of the vet or hospital’s invoice and a completed claim form. Claims are paid within 60 days. Trupanion has a standard 90 percent reimbursement across all plans, with an optional deductible of $0 to $1,000 and unlimited annual limit. Petfirst does not have a set network of vets it requires you to use. Thus, if your pet is injured or becomes ill, you can visit any licensed vet, emergency clinic or specialist in the US. Once you have completed your vet visit, you’ll need to file a claim. Claims must be submitted within 90 days of treatment or invoice date and can be submitted via PetFirst’s online MyPets portal, email, fax or snail mail. Nationwide Pet Insurance allows you to visit any vet, anywhere, including specialists and emergency providers. Similar to all of our picks for Best Pet Insurance Providers, you are not forced to use a particular network of veterinarians. Once you have completed your vet visit, you’ll need to file a claim. 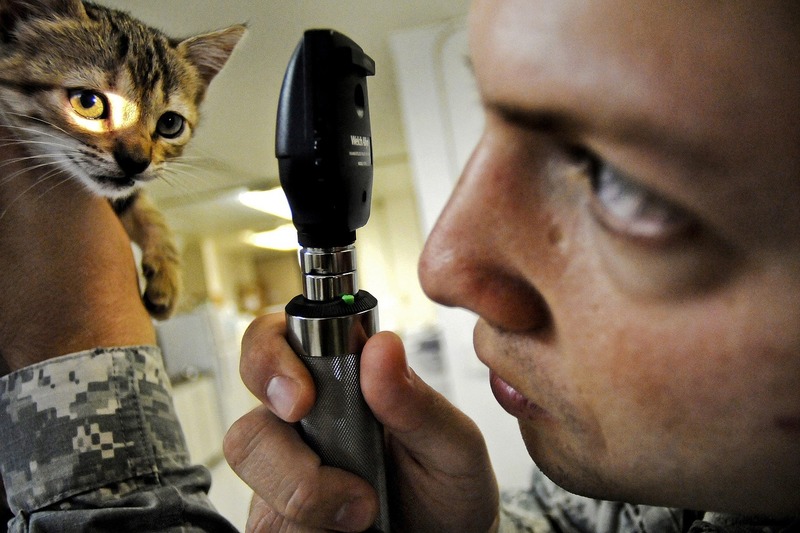 Once you have paid your vet, you’ll need to submit a claim. Submitting claims is easy with Nationwide. You can submit directly through your smartphone, or send the claim via traditional mail or email. If sending by mail or email, you’ll simply need to include a filled out claims form that includes your pet’s diagnosis and invoice totals. Reimbursement will be provided within 30 days. Percentage of invoice: Reimbursement is based on the treatment cost. You get back a set percentage of the amount you paid your vet. Benefit schedule: Reimbursement is capped at a set amount for each condition. This max is regardless of the actual cost of treatment. Should your pet become ill or injured, Petplan allows you the option of seeking treatment from any licensed veterinarian in the United States or Canada. Once an exam has been completed and any necessary treatment provided, you’ll need to submit your claim. If you have a smartphone, download Petplan’s app and you can submit a claim in seconds. You simply log in, select “File a New Claim” and provide the information as requested. If you’d prefer to mail your claim, you can do so as well. You’ll need to print a claim before your vet visit, ask your vet’s office to fill in part of the form, and then mail, fax, or email the form to Petplan. Petplan has annual coverage limits of $2,500, $5,000, $10,000, $15,000, $20,000, $25,000 or unlimited. Monthly premiums differ based on the coverage limit you choose: the lower the limit, the lower your monthly premium. Petplan offers $250 to $1,000 annual deductibles and 70, 80 and 90 percent reimbursements. The higher your deductible and the lower your reimbursement, the lower your monthly premium will be. Pet insurance isn’t mandatory, but we certainly recommend it. Not everyone agrees, however. Consumer Reports senior editor Tobie Stanger says that “[o]ur conclusion is that for a generally healthy animal this insurance is probably not worth the cost.” The outlet recommends putting aside a few hundred dollars a year in an emergency account and to utilize those funds should your pet have a serious health issue. We at Top 5 disagree. You can never guarantee that your pet will be “generally healthy” or accident-free. Take the case of Fawkes the cat we shared with you above. Fawkes ingested part of a lily plant leaf and risked kidney failure. His treatment was nearly $2,000, but thanks to pet insurance, his owner had to pay just $456. If you have an emergency pet fund set up, we’d expect to find closer to $456 saved than $2,000. In the case of Mr. Big the Great Pyrenees, his treatment costs were nearly $4,000, but his owner was only forced to cover $340 thanks to pet insurance. Again, we would anticipate $340 in an emergency veterinary fund, but not necessarily the full $4,000. In Teddy the Akita’s case, he had to undergo two surgeries in his first two years of life! Had his owners replied on a pet savings account, they likely wouldn’t have had enough to cover even the first surgery. Also, the most common items vets have to surgically remove from dogs’ gastrointestinal tracts are socks, and this surgery can run up to $6,500. These are key examples of why we recommend investing in pet insurance as opposed to just an emergency fund. If you have the funds to pay these costs and would prefer to risk it and hope your pet stays injury and illness-free, then perhaps you’ll agree with those who find pet insurance an unnecessary cost. However, if you’re like us and would prefer to stay on the safe side, we think you’ll agree that pet insurance is a good idea. To discover which pet insurance company is right for you, read our individual pet insurance reviews.